Verstappen probably poisoned his Corn Flakes. Day 1 of testing times and laps. 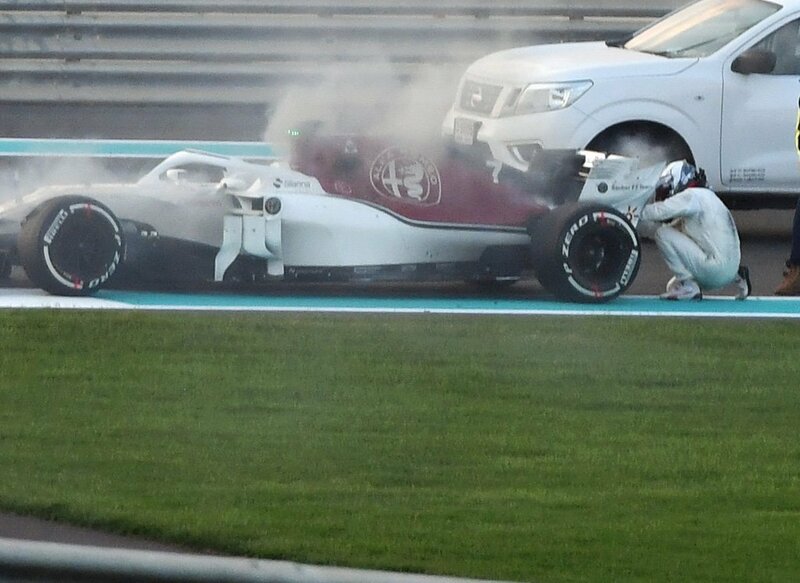 3 red flags; Fittipaldi, Vettel, and Kimi. Last edited by jgonzalesm6; 27th November 2018 at 14:27. 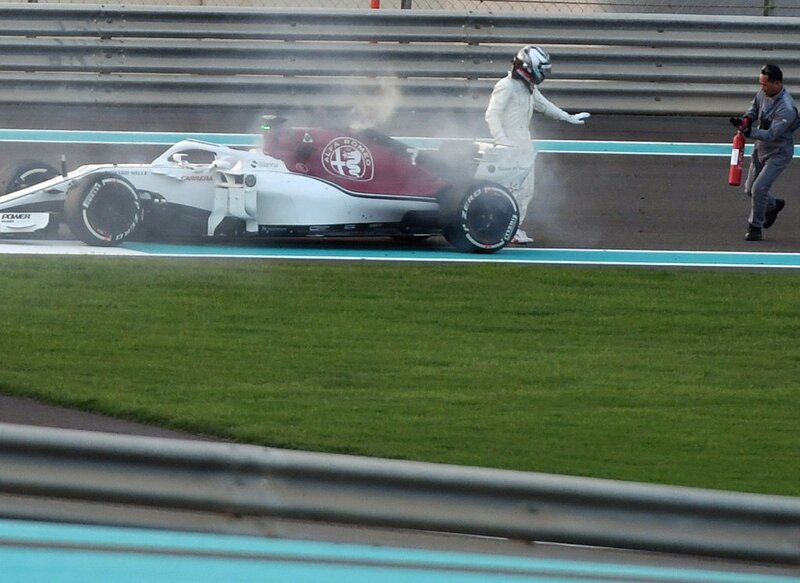 What the heck did he(LeClerc) hit??? He's missing the sidepod cover....like something ripped it off??? No damage to the internals(radiator). 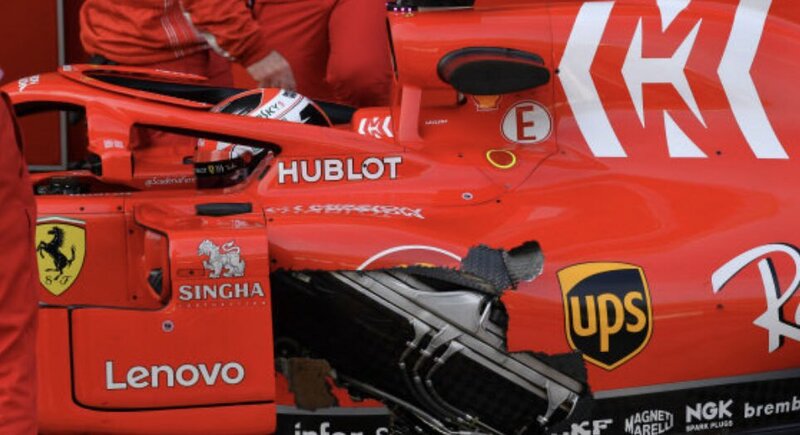 The sidepod deflector is still intact. 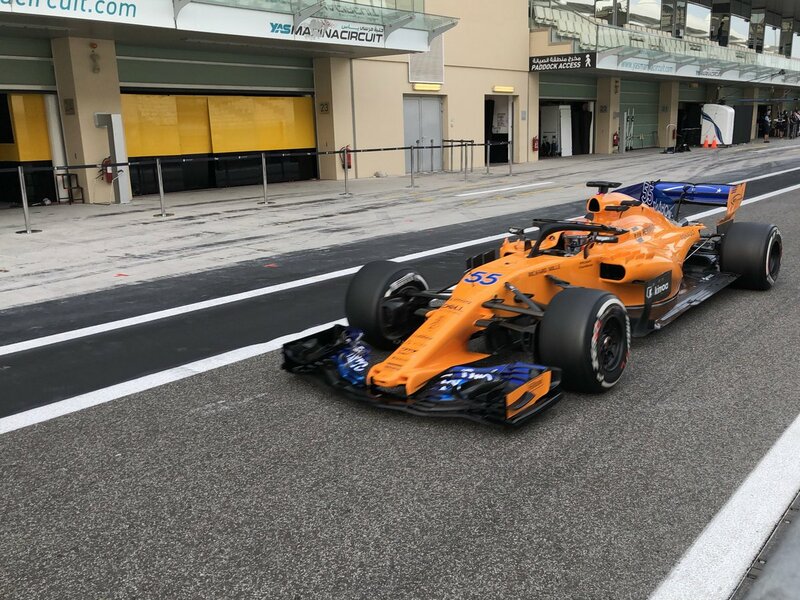 “The teams were able to get a useful initial read on the 2019 tyres during the two days of testing, with the entire range available, as well as all the 2018 tyres for comparison......"
RB with Honda PU, no? No. 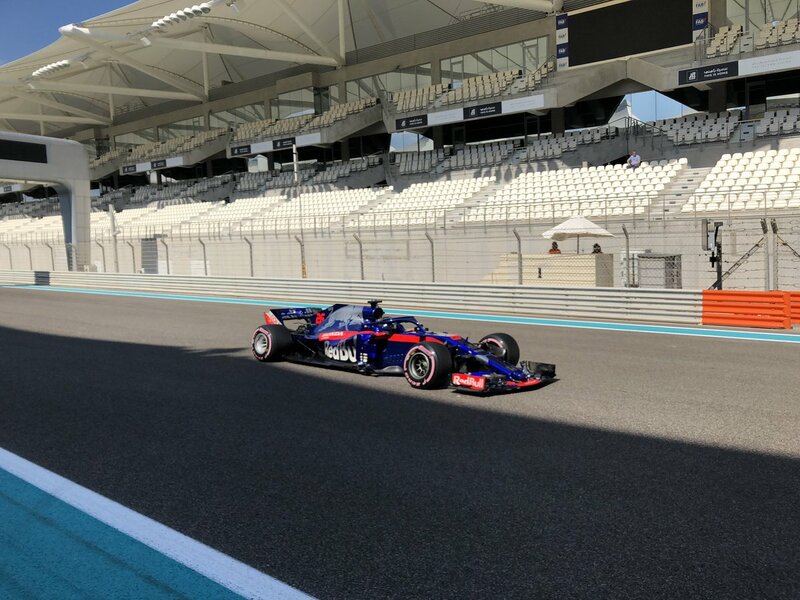 Toro Rosso with Honda PU still. Yas Marina, 28 November –135 laps, or around two and a half Abu Dhabi Grand Prix distances. 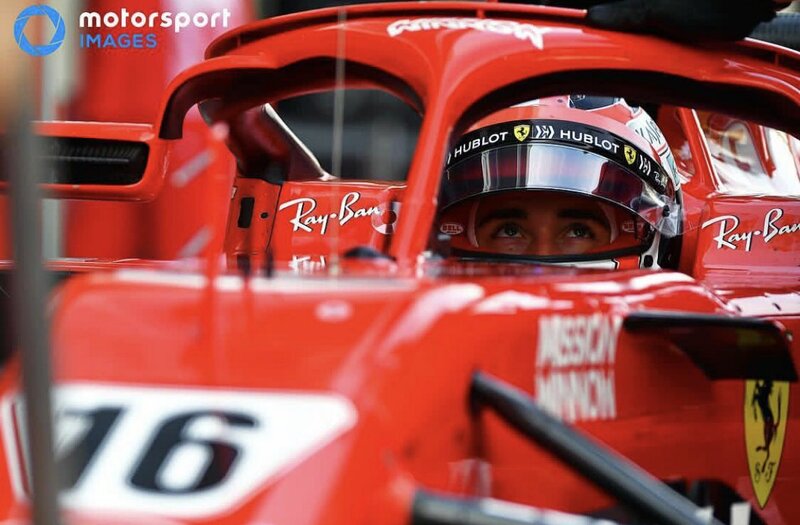 That’s what Charles Leclerc achieved today, with his new team, as the SF71H bowed out of official duties. 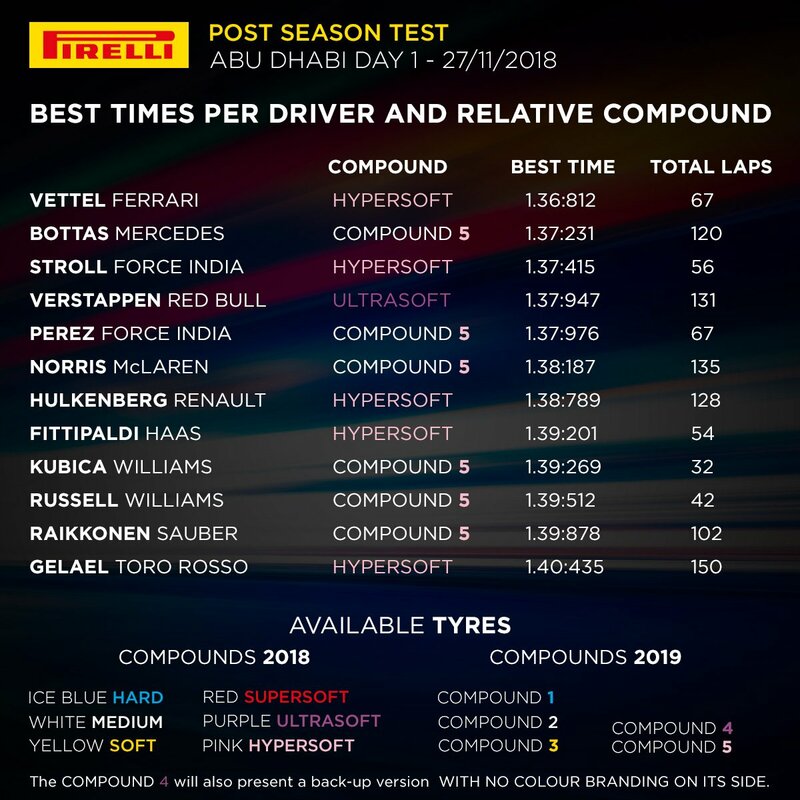 In fact, the end of the Pirelli test also marks the end of the 2018 season, even if the focus of these two days was very much on the future, evaluating next year’s tyres. Where to start on all this. (1)China- in terms of pace, one of Ferrari's most dominant weekends. In the race, Vettel was able to pull away quickly, and control the gap (at around 2.5 secs). Because Bottas was able to undercut Vettel, i think you are misconstruing this as Merc being on Ferrari's pace. Bottas was able to undercut Vettel, not because the Merc was equal on pace, but because Ferrari miscalculated the pitstop delta. If you cast your mind back to Australia, similar happened there. Vettel was able to undercut Hamiton, due to Merc miscalculating the VSC pitstop delta. Yet noone would dare suggest Vettel undercut Hamilton because the SF71H was as quick as the W09 in Australia. So, we apply the same logic in China. 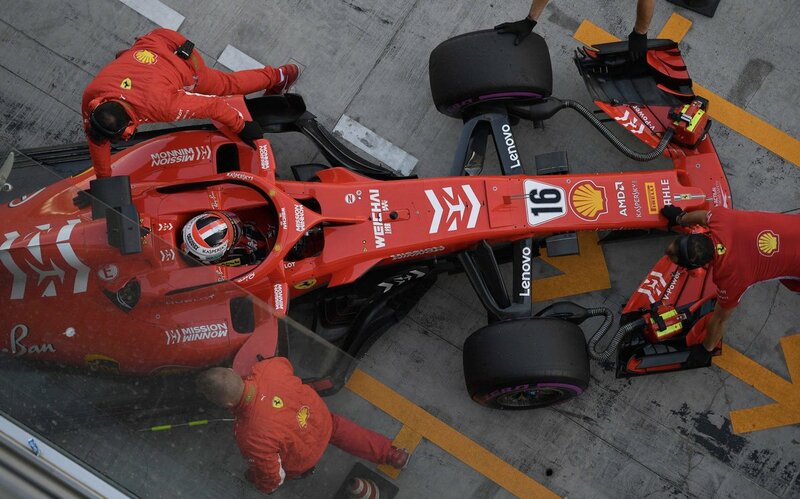 Ferrari's miscalculation (combined with Vettel making a mistake on his inlap, a slow pitstop for Vettel & a super quick pitstop for Bottas)-played the perfect storm to allow the undercut. 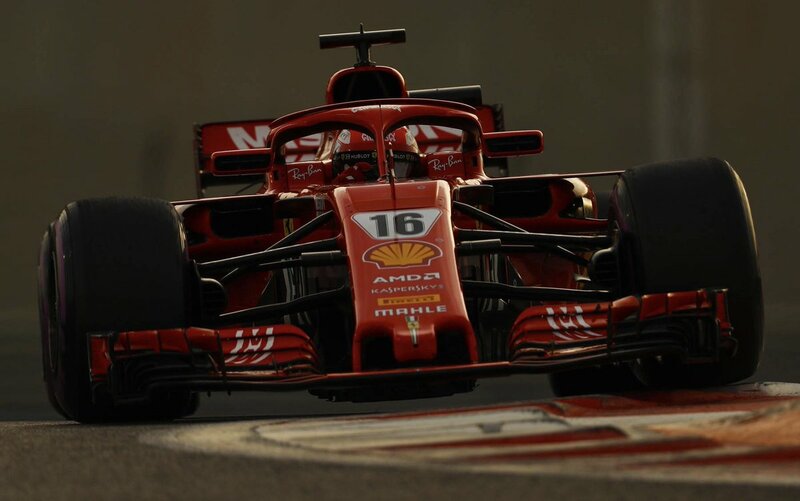 "Vettel eased out an early gap over Bottas and it looked like the Ferrari had the legs of the Merc as Seb just maintained his early 2.5sec gap. 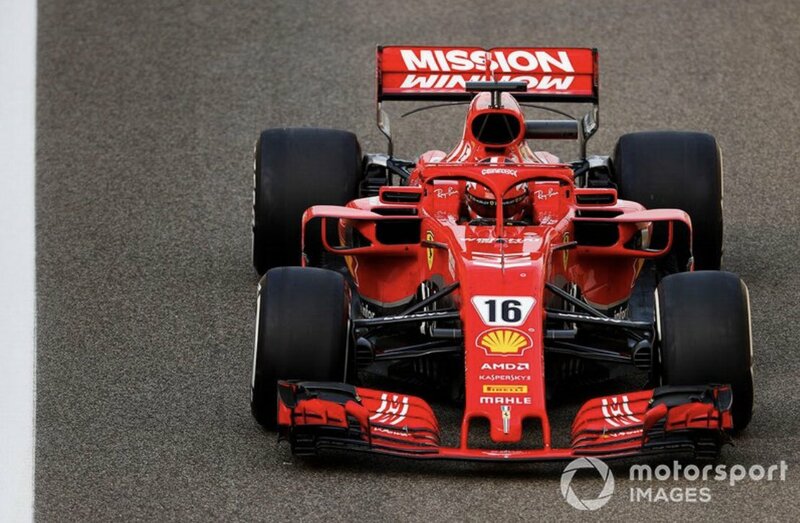 It seemed the Ferrari’s edge in pace would keep him at the front ....Ferrari had under-estimated just how powerful the undercut effect would be around a track with such high degradation. As the race entered the first pitstop window they really needed to have guided Vettel into having a significantly bigger lead than the 3.4sec he held over Bottas at the end of lap 18. 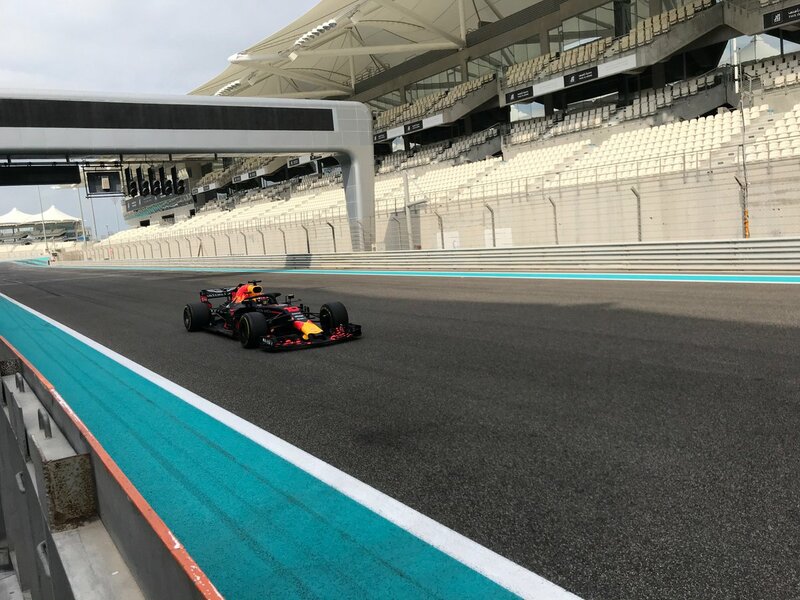 Bottas’ in-lap pace on lap 19 was strong, Mercedes completed one of its fastest ever stops, the car stationary for just 1.8sec as the mediums were fitted – and Ferrari instructed Vettel to box in response. Too late. 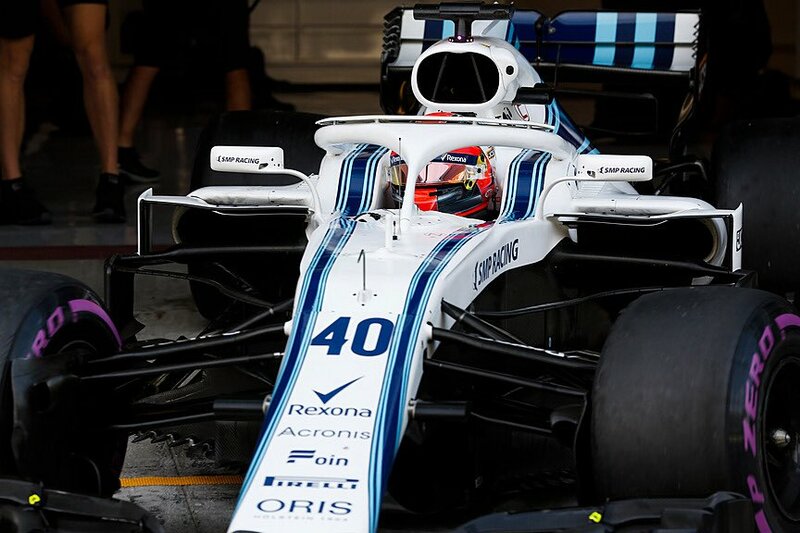 His old softs were around 2sec slower than Bottas’ fresh mediums, Valtteri nailing the crucial out-lap as hard as he dared. Vettel also ran a little wide coming into the pit entry road. . Vettel’s stop was a full 1sec slower than Bottas’. Added to the undercut effect, it lost Vettel position to Bottas. There was nothing to suggest the Mercedes was faster than the Ferrari; the Scuderia had lost the lead through a simple misjudgement. ". "Ferrari had the best overall package. Strong in quali, solid in the race . The working window of the tires is wider than the competition. The engine is now the number 1 in the field. This brought Sebastian Vettel and Kimi Raikkonen for the second time in a row, to the front row. .Ferrari gambled away the possible victory by making tactical mistakes. 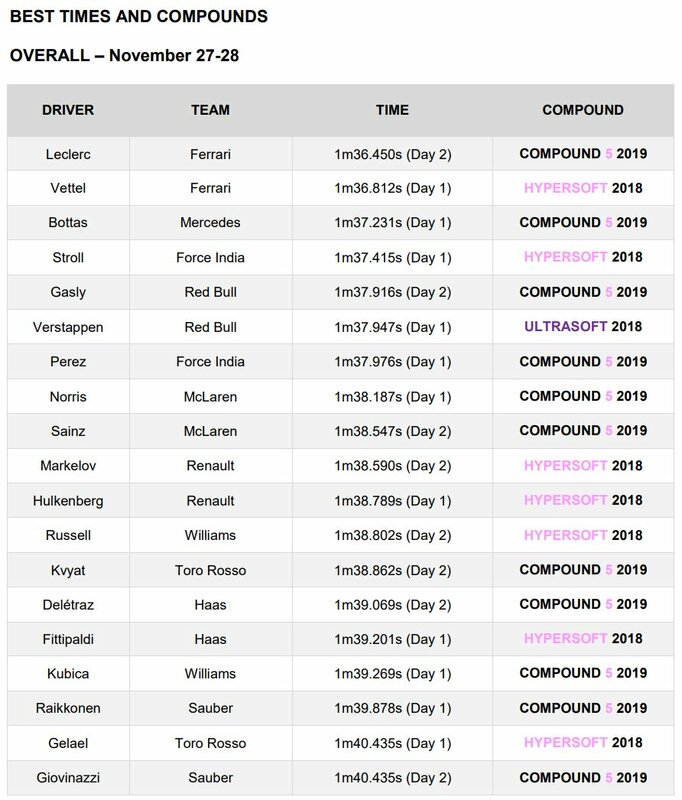 The strategists slept through the undercut of Valtteri Bottas"
"Can't say about Hungary, what could've happened in qualifying as it was a wet session." Ferrari was quicker in every practice session, also Q1, Q2. All indications, easily the quickest in the dry by quite some margin. Kimi was quickest on the first wet run in Q3. Vettel struggled in the wetter conditions, while Raikkonen was happy with the car, at ease in the conditions & bagged provisional pole. 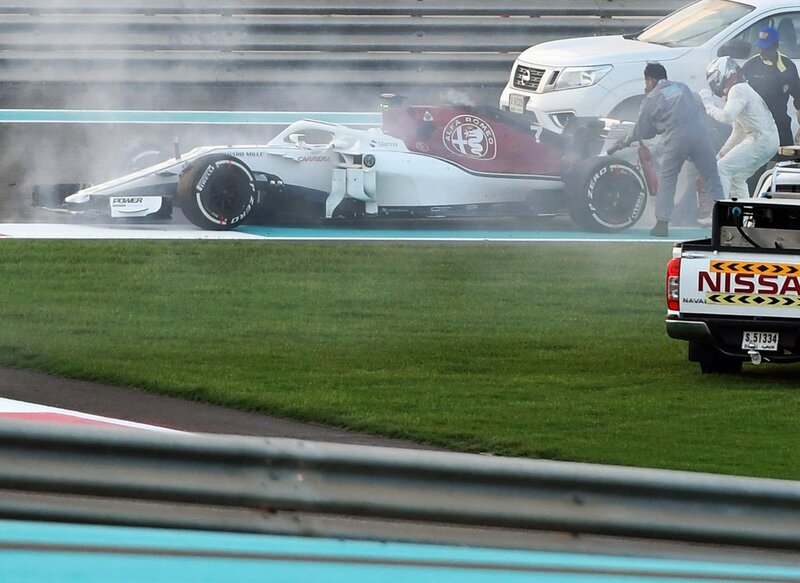 Later in Q3, it was unfortunate that Ferrari sent Raikkonen out into traffic & spray. Otherwise, he had the pace to take pole. Passing is difficult at the Hungaroring, so the race order is, to all intense purposes, decided on a Saturday. 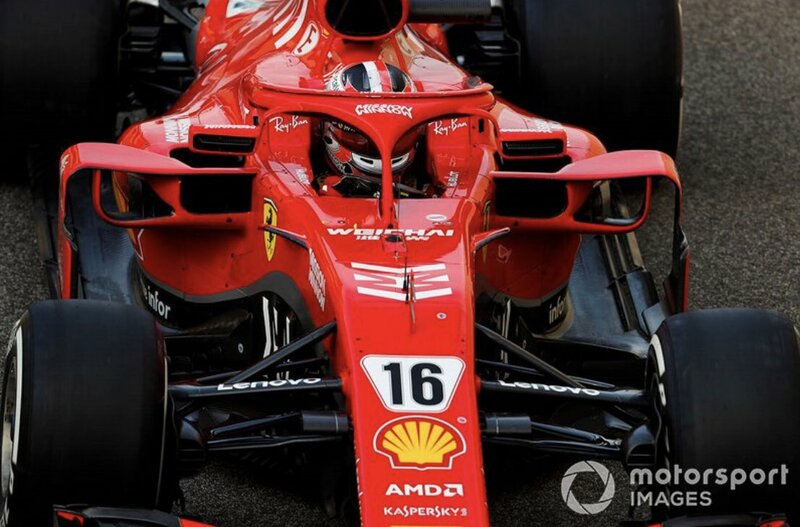 Kimi demonstrated the SF71H had the pace to challenge for pole. 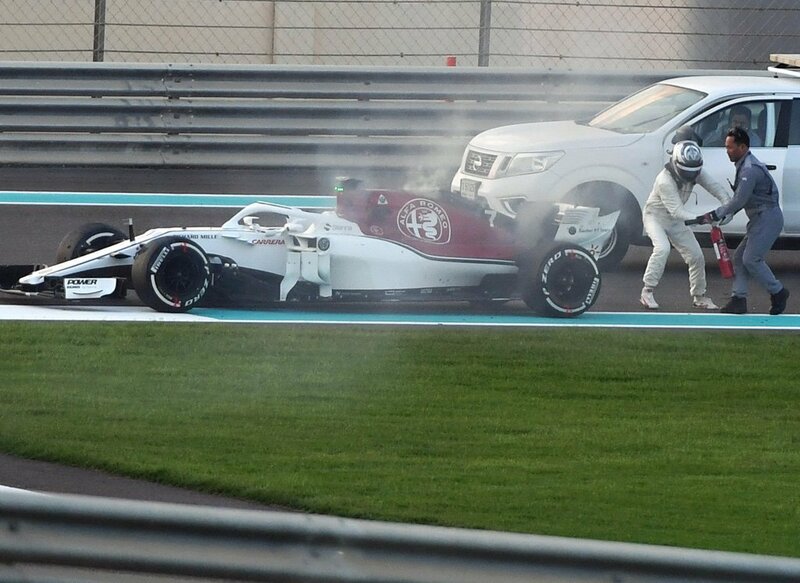 Vettel underperformed in quali and this cost him a shot at victory. 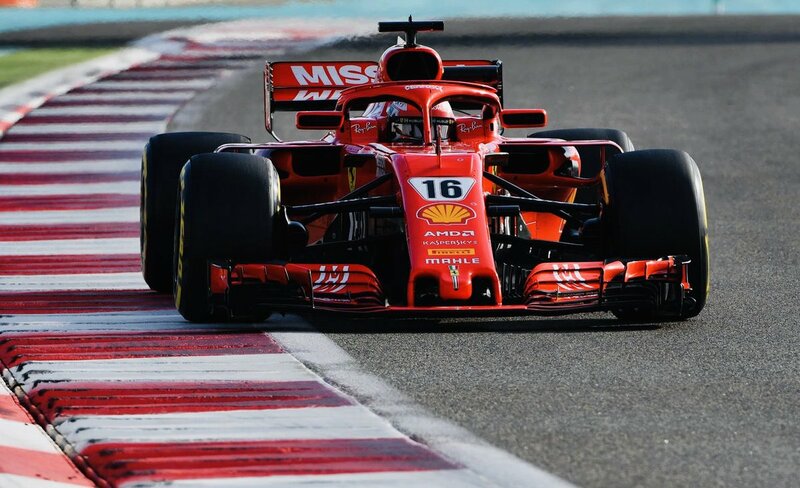 Vettel stated, he had the pace to chase & catch Hamilton in the race, but then to actually overtake Hamilton on track, would have been a tall order such is the difficulty in passing. 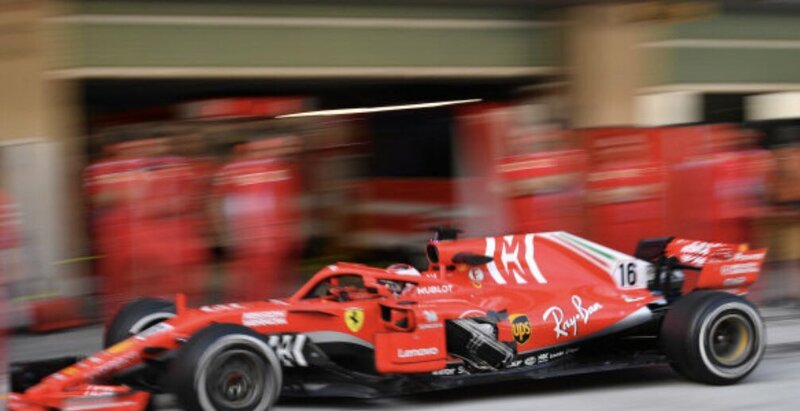 "Ferrari was slower than Mercedes, an exceptional qualifying lap by Vettel put him on pole only by a few thousands, remember that Vettel was on brand new Spec 2 engine whereas Bottas was on old Spec 1 engine which proves that Vettel made the difference"
I would agree that Vettel did a better overall job in quali, than Hamilton. But we really can't say who had the quickest car in quali. Had Hamilton nailed his quali, i think it's safe to say he would have been a couple of 10ths quicker than Bottas, and challenged for pole. But against this, Vettel made a mistake in Q3 and admitted leaving time on the table, he said there was even more pace in the car. So, taking all this into account, who had the fastest car in Q3? 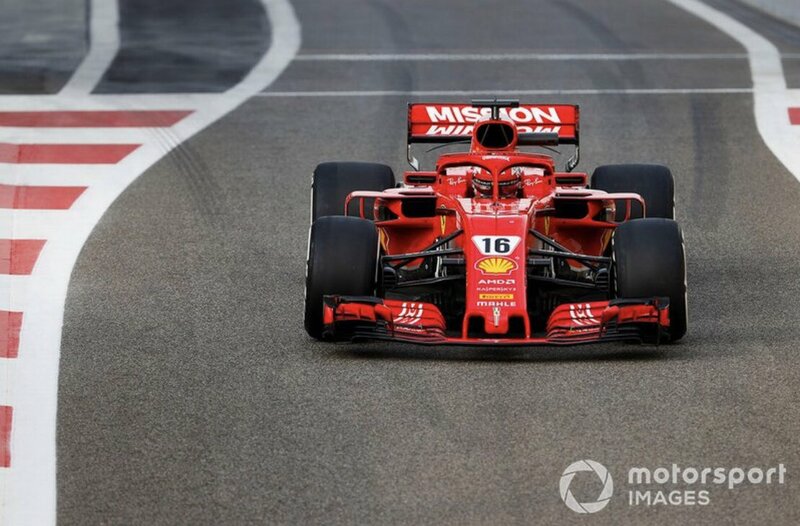 if Vettel had put in a clean lap and extracted the max from his Ferrari, no guarantees a clean lap from Hamilton would have been enough for pole. In race trim, the Ferrari was quick. Bottas used up so much fuel in his chase of Vettel that he had to back right off in the closing stages. It was almost a Sunday cruise for Vettel, who at various stages, led Bottas by 5secs. Reliability is an important part of the inherent performance of the car. Hamilton's race was negatively held-back with a chassis/technical issue. 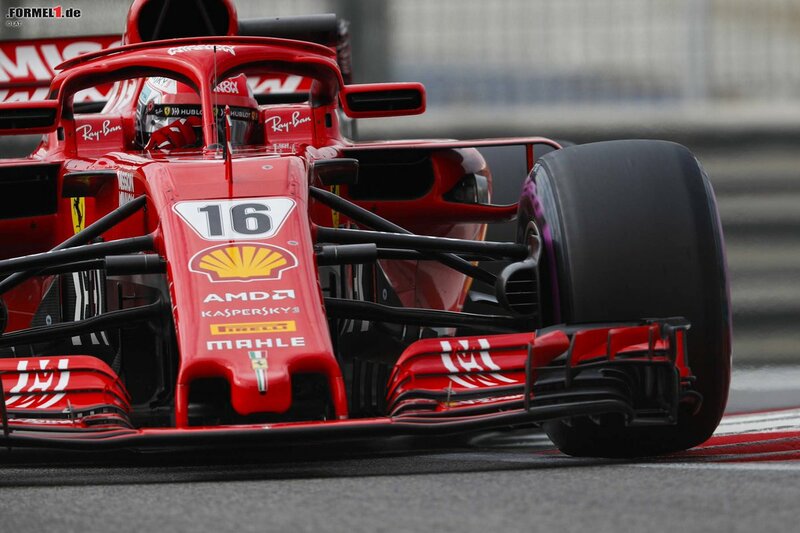 With a brand new engine to instill confidence, and no reliability issues, Vettel therefore had a better car than Hamilton on raceday. Overall, Ferrari was the better car. RB was the fastest car, then Ferrari, then Merc. AMus, Racefans, Autosport etc all rank the cars in this order. In fact, i'm yet to see any expert rate Merc before Ferrari in Monaco. Do you know something they all don't? I think you only have to look at how easily Vettel was able to surge past Hamilton up the Kemmel straight on the opening lap – and how Hamilton wasn’t able to return the favour upon the restart, to realise how dominant Ferrari was on this track. During the race, anything Merc/Ham tried to throw at Vettel, Vettel could comfortably respond to with ease. Vettel would just up his pace and extend the gap. It was not even close. All the available F1 analysis (AMuS,Hughes etc), pretty much agree Ferrari was quicker overall than Merc in all the above races. (6)As for Bahrain, i maintain it was debatable. It's a difficult one to read because the teams were on different tyres at different stages. Both Merc & Ferrari were quicker at various times during that race (though AMus, Hughes, Autosport rank Ferrari quicker in Bahrain). Last edited by ROCHEY; 28th November 2018 at 21:33. 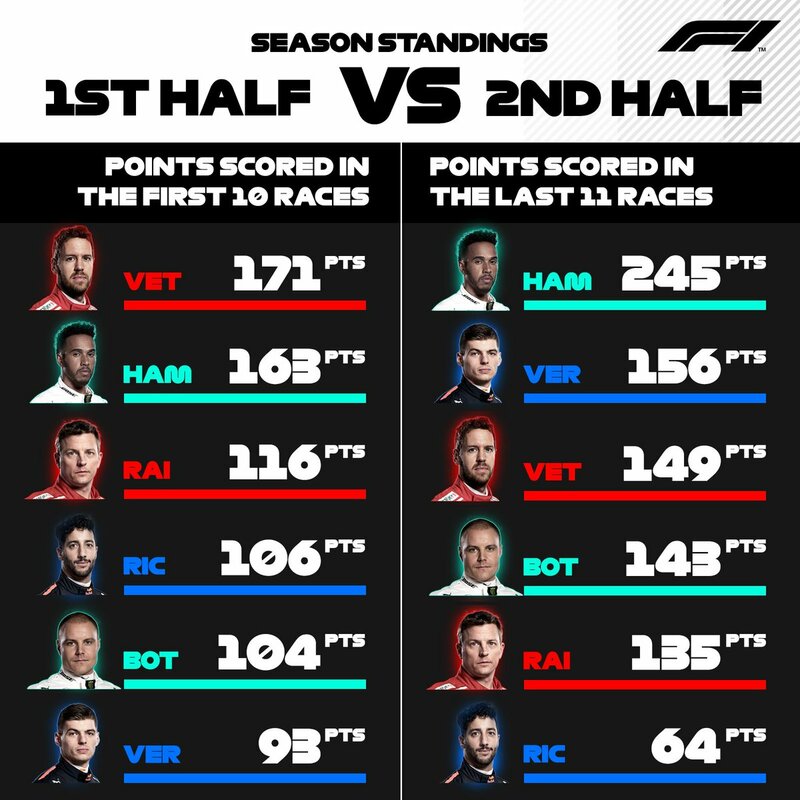 A season of two halves... How drivers scored in the first 10 races compared with the last 11 races. Some went forward in points in the 2nd half; others went backwards. Wow! What a diff. a 1/2 makes. Thank's for the post! Just had a look at this thread and feel saddened by the fact that it only contains 11 pages of posts for the last race of the season. What has happened? have we lost interest or is it just the way this season panned out??? If I'm wrong I'm sure I will be corrected but I reckon we had up to 60+ pages on a race thread over the weekend in the past. 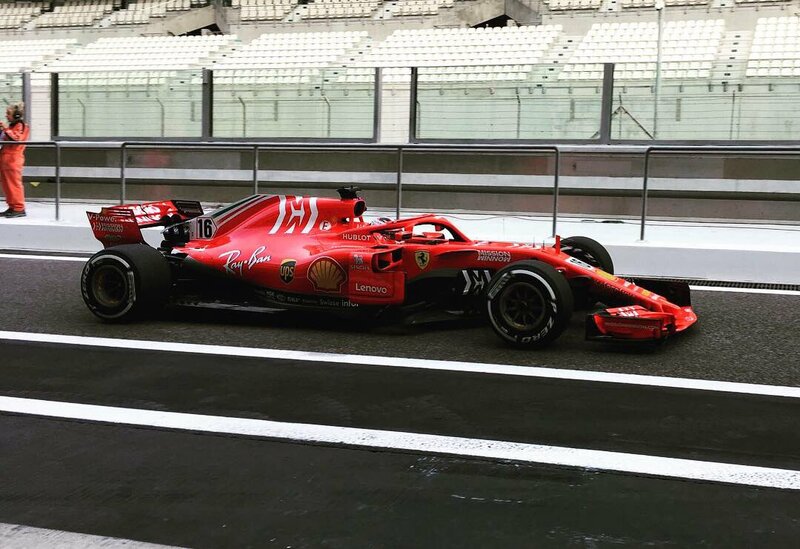 Maybe people post on social media now instead but how sad when we have a site dedicated to Ferrari and the boys in red. 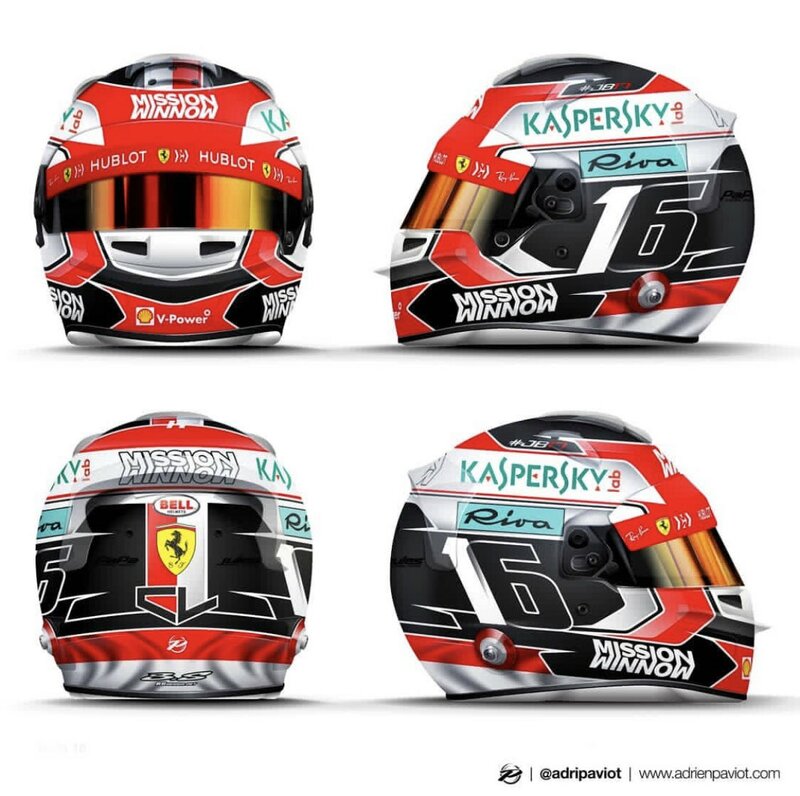 People don't post on this site because unless you have posted about 5000 post in the last year your opinion counts for nothing as I found out not so long ago,this site is full of people that as soon as you put anything negative about Ferrari you are suddenly a Hamilton fan,they're some regular people on here that think they own the site. Well said ! I believe it' a matter of WDC over WCC fanfare. It should be understood that respect for any F-1 drivers accomplishments during the season can be had by a fan without him betraying say Ferrari or their favorite driver. All teams and drivers make up the great F-1 races. A fan is not a traitor if he checks out the other guy. You never know for sure if the other guy may become your teams say #1 guy! And as you so well put it, We will be back soon!